Gain a deeper knowledge and understanding about the building blocks of ocean ecosystems with the SSI Coral Identification Specialty course. This will provide you skills and techniques needed to recognize and identify common families of coral species. 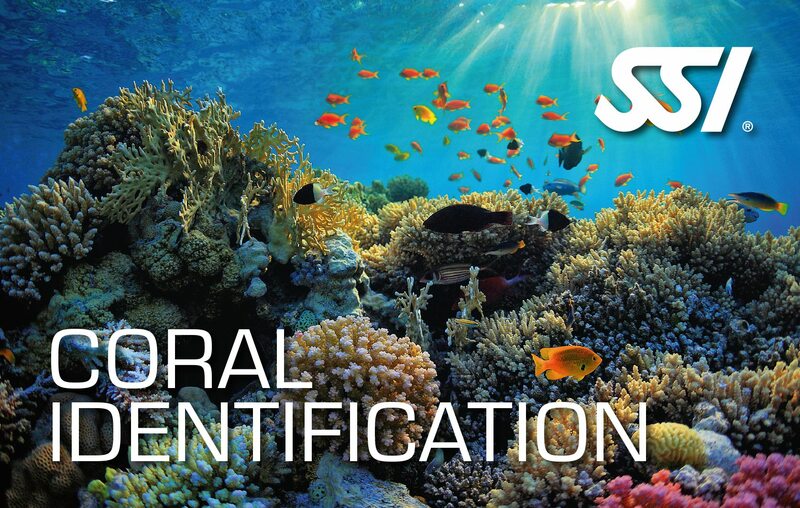 You will be rewarded with the SSI Coral Identification Specialty recognition upon course completion. Gain knowledge and understanding about building blocks of the ocean ecosystems. The SSI Coral Identification Specialty Program will help you identify the common families of the coral species. Learn about the different types and species of corals that could be seen underwater. Have the skills to recognize and identify corals during the dive. 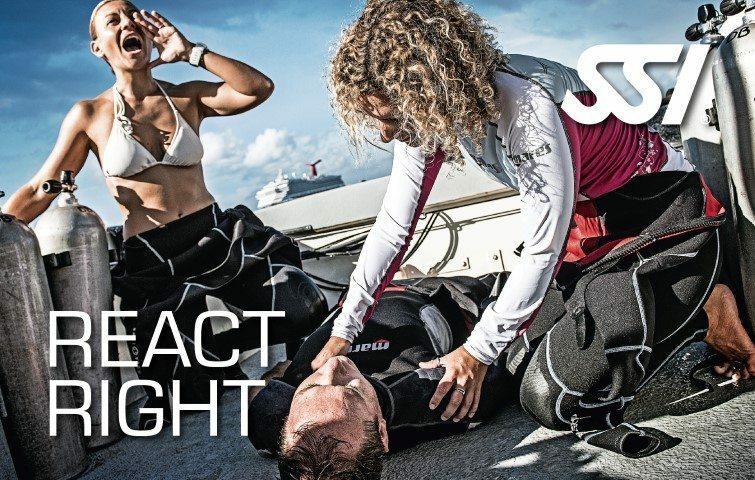 Practice safe scuba diving within coral habitat. Gain deeper knowledge on coral preservation and the threats for their survival. 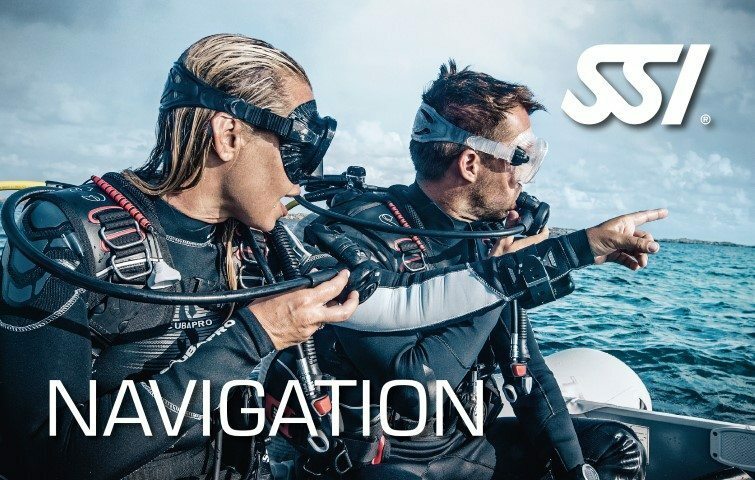 Earn the SSI Coral Identification Specialty certification after program completion.